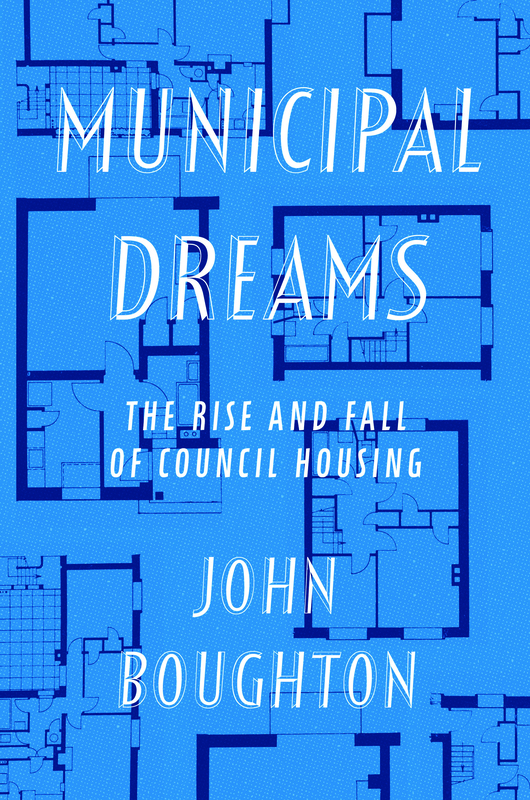 John Boughton gives a history of council housing from Victorian slums to Grenfell Tower. He offers an architectural tour of some of our remarkable housing estates including Sheffield. He considers the ideologies for and against state housing, the crisis wrought by Right to Buy and the controversies around regeneration. He shows how the loss of the dream of good housing for all is a danger for the whole of society.